Assessments show that the injuries sustained range from minor to moderate. 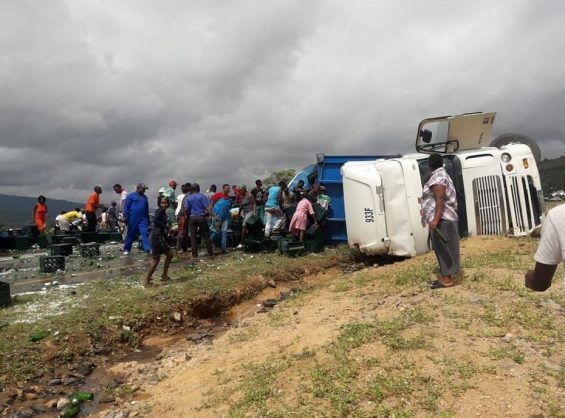 One woman was killed and sixteen others injured following a collision between a bus and truck on the R81 between Polokwane and Tzaneen on Friday morning, reports Polokwane Review. 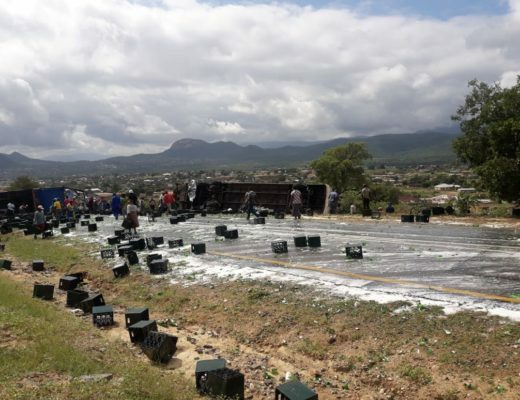 ER24 spokesperson Russel Meiring said paramedics arrived on the scene at 10.30am to find a large truck on its side with hundreds of bottles of alcohol strewn across the scene. “The second vehicle, a bus, was found a short distance away, also lying on its side. On closer inspection, paramedics discovered the body of a woman lying outside the bus. 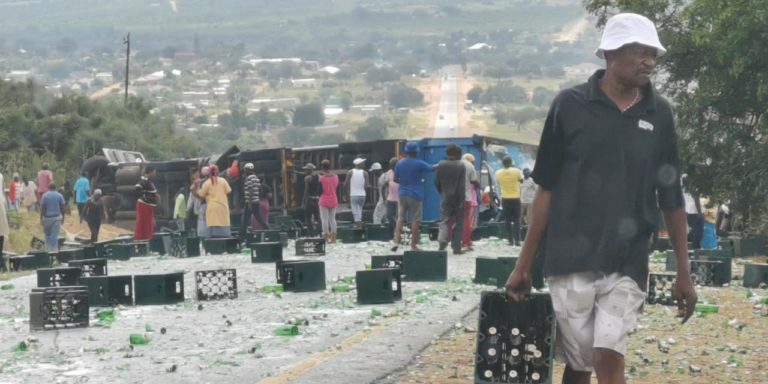 Unfortunately, the woman had already succumbed to her injuries and nothing could be done for her and she was declared dead,” Meiring said. Sixteen other patients were attended to on the scene and Meiring said assessments showed the injuries sustained ranged from minor to moderate. “Patients were treated for their injuries and were thereafter transported to nearby provincial hospitals for urgent treatment. The details surrounding this incident are not yet known, but local authorities were on the scene for further investigations,” he concluded.